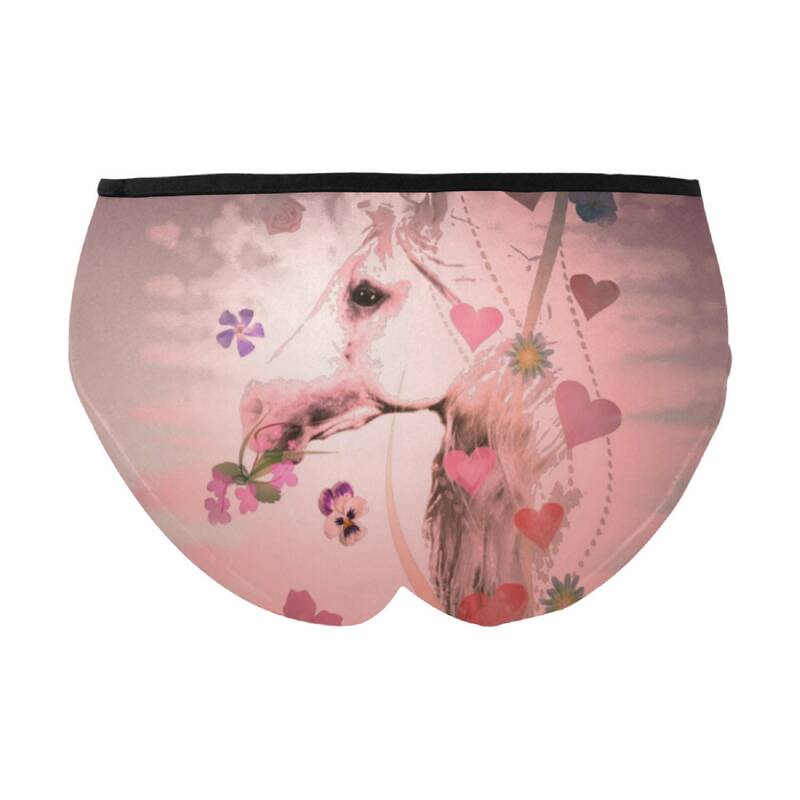 Choose comfort and style in these creative mid rise briefs. See pictures for size chart. Request customization and upload your own pictures or ask for text.